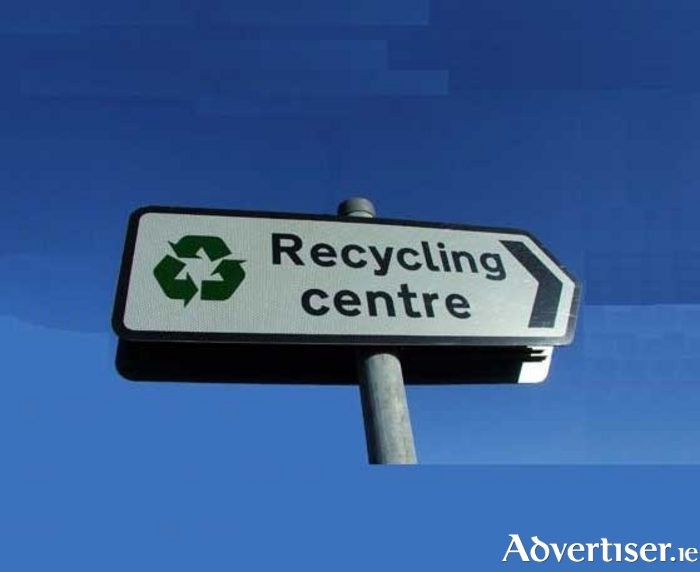 A proposal to change the zoning to allow a recycling centre be constructed at the Bunree Industrial Estate was unanimously rejected earlier this week by members of the Ballina Municipal District at their monthly meeting. Connacht Enviro Containers had applied for permission to construct a commercial unit for sorting recyclable materials at the Bunree Industrial Estate. The matter came before Tuesday’s monthly meeting of the Municipal District, where a material contravention to change the zoning at this location to allow the development was unanimously rejected by all eight councillors. With a number of residents of the locality near the proposed site at Abbeyhalfquarter IDA Industrial Estate in Bunree, Ballina, there was applause as the decision was made not to change the zoning. He also questioned if it was possible to “facilitate him and the facility, which is needed, in a different area.” Mayo County Council senior planner Iain Douglas was in attendance at the meeting and he informed councillors that “this site at Bunree is the preferred option rather than somewhere in the open countryside as it is easily accessible”. He said: “The site is located 121 metres from the nearest houses so there would be no effect of noise or light disruption. It would also be an enclosed facility, save for some outdoor skip storage, so smell and litter pollution would not be an issue for residents." He also cited the recent development of a similar recycling centre in Moneen, Castlebar, as one which was built and opened in a major town. Fianna Fail councillor Michael Smyth, while admitting that not being from Ballina meant the centre would not directly affect him, argued: “There is lots of illegal dumping going on at the site, which has been empty since the 1970s, at present. We have an opportunity now to look at a facility which would enhance the site and save the council a vast amount of money by stopping illegal dumping taking place there. Having the facility, in my view, is better than leaving the site derelict.” The Swinford based councillor did, however, vote against changing the zoning citing the displeasure of local residents as a factor. Following an hour long discussion among councillors and council staff, it became clear that, despite much support for a recycling centre in the vicinity of Ballina, none of the councillors was prepared to allow it into the IDA Industrial Estate in Bunree, much to the delight of the residents. After the decision was taken to reject the proposal, it was decided to allow Connacht Enviro Containers the opportunity to find another site which would be more suitable.